Scores of people are feared dead, following a suicide bomb attack and multiple explosions in Maiduguri on Wednesday. A member of the Civilian Joint Task Force (CJTF) told SaharaReporters that the explosions occurred at about 8.33pm in Allahkanti behind Giwa barracks area of the Borno State capital. A rescue worker told Saharareporters that six persons were injured but the number of those killed could not be ascertained at the time of filing the report. "We can't yet ascertain the number of those casualties. They were many and six persons were injured. The bomber struck less than a kilometer to Giwa Barracks," said the rescue. 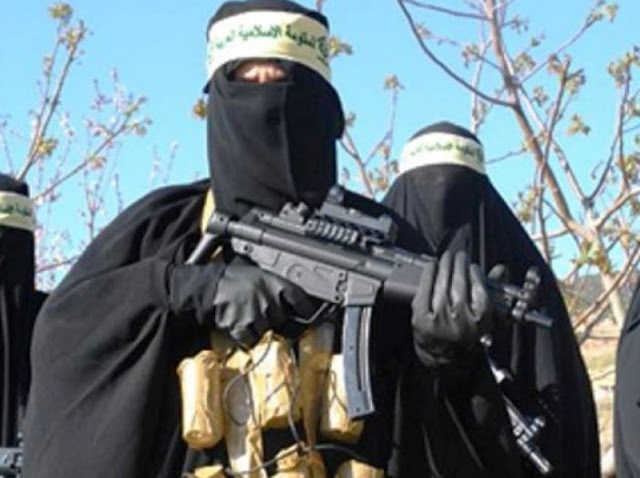 Two loud explosions rang out, with some sources claiming that the came from Improvised Explosive Device on the bodies of two female suicide bombers, according to SAHARAREPORTERS reports.